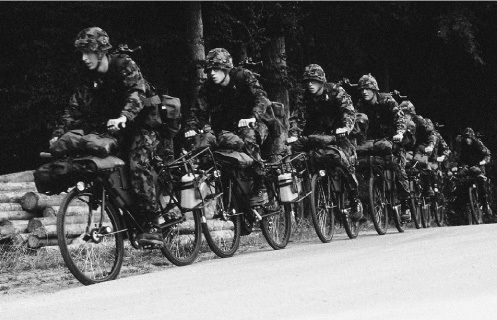 This glorious regiment, phased out after 112 years of honourable service, is known for an impressive record: the longest-serving bicycle in civil and military history, the Ordonnanzfahrrad MO 05. 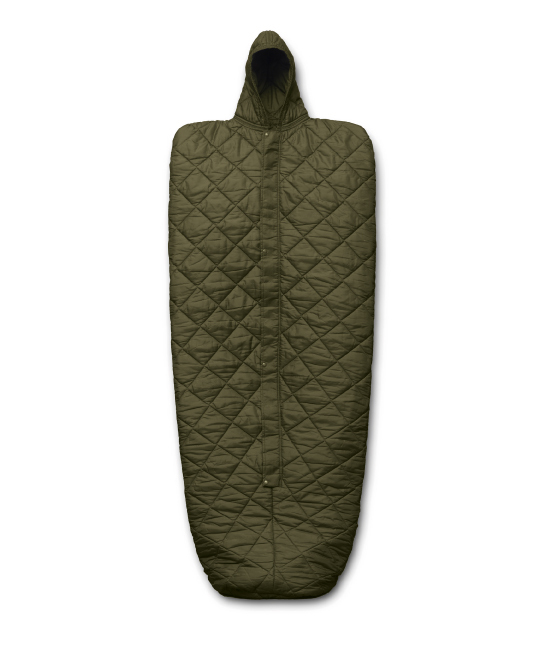 Spotting a Swiss army sleeping bag while browsing in a flea market, he realised it would make the perfect basis for a range of original, contemporary outerwear. This was the beginning: a line of different designs of jackets, all featuring the characteristic quilted fabric inspired by army sleeping bags. 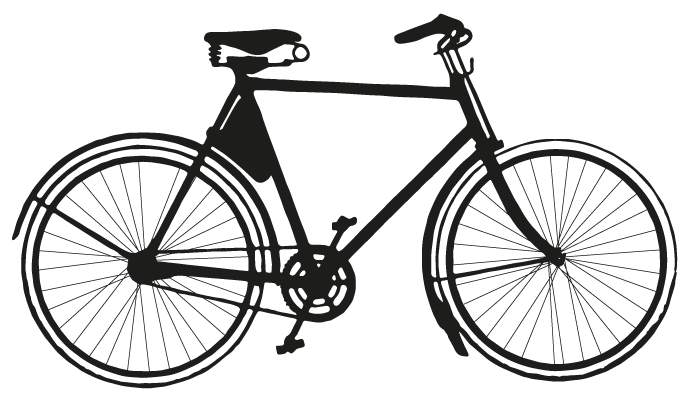 2015 marks a key development for the brand: Sempach goes back to its roots to reboot its design vision, updating its original source material to craft a clean, pared- down aesthetic. The whole project is functional and rational: no frills, no passing fashions. 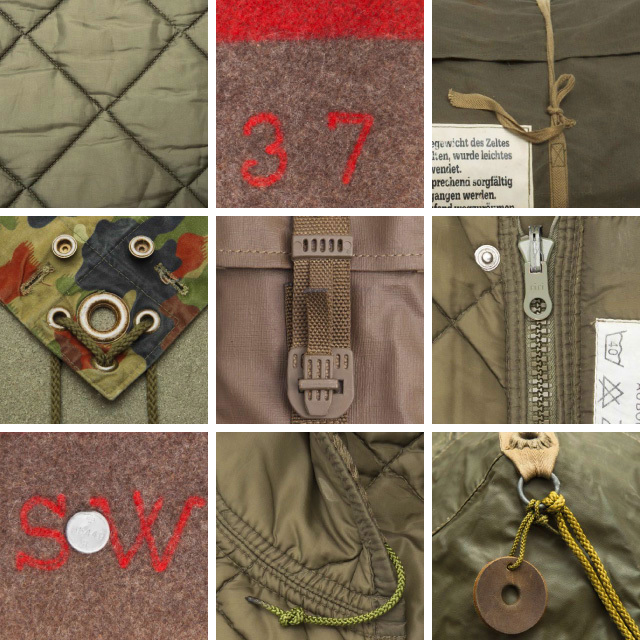 Added to the quilting is a series of clean, well-defined details: technical elements sampled from the famed Swiss army backpacks, applied both inside and out, and the same wool used to make army blankets crafted into the inner gilets of the new jackets. 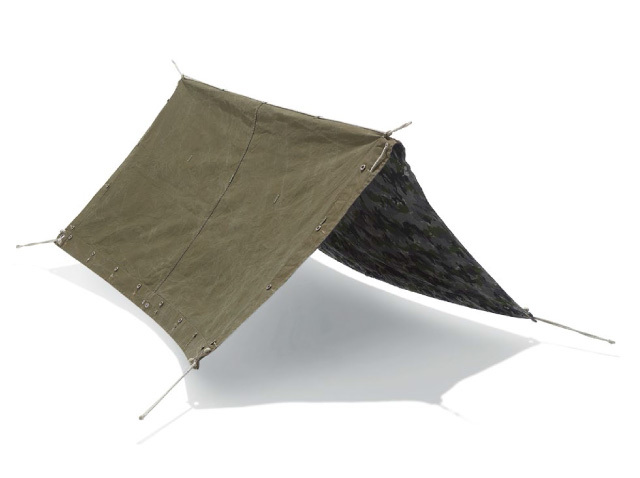 The Sempach journey continues with another mainstay from the same tradition: the field tent. The new tents feature a range of key elements from the original design, such as the light-weight cotton canvas with its rubberized-look coating, and details like the metal eyelets and the herringbone tape drawstring also used on the storage bags. All new materials and fabrics developed specially for the project were inspired by the rigour and functionality of army gear. The new tents feature a range of key elements from the original design, such as the light-weight cotton canvas with its rubberized-look coating, and details like the metal eyelets and the herringbone tape drawstring also used on the storage bags. 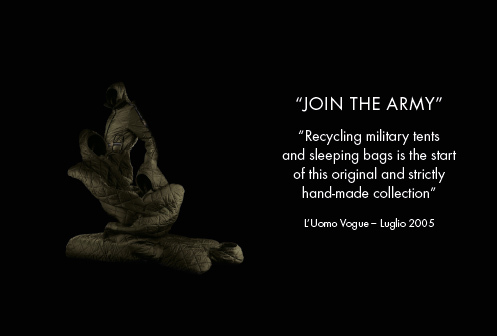 All new materials and fabrics developed specially for the project were inspired by the rigour and functionality of army gear. The 17er Kompanie and its parachutes, Sempach’s new source of inspiration. Inspired by parachute fabric, the new quilted ripstop nylon is perfect for crafting outerwear pieces that double up as detachable inner liners. 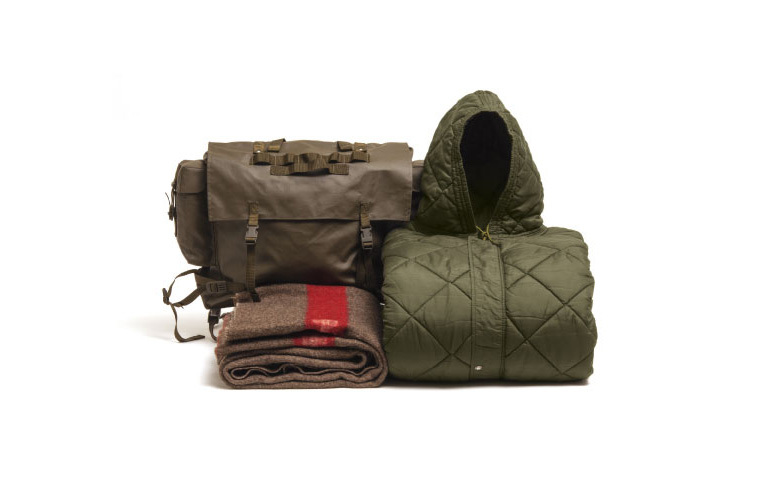 And for the winter season, the laminated cotton designed for spring/summer has been replaced by a heavier cotton that is perfect for colder temperatures, once again inspired by field tents. The models made using this cotton feature specially designed fastenings for the detachable liners that draw directly on the history of the 17er Kompanie. This is another step on a journey based on the same key principles: Swiss Army supplies as source material, great design as a starting point, painstaking attention to detail from start to finish, and function as a style manifesto.